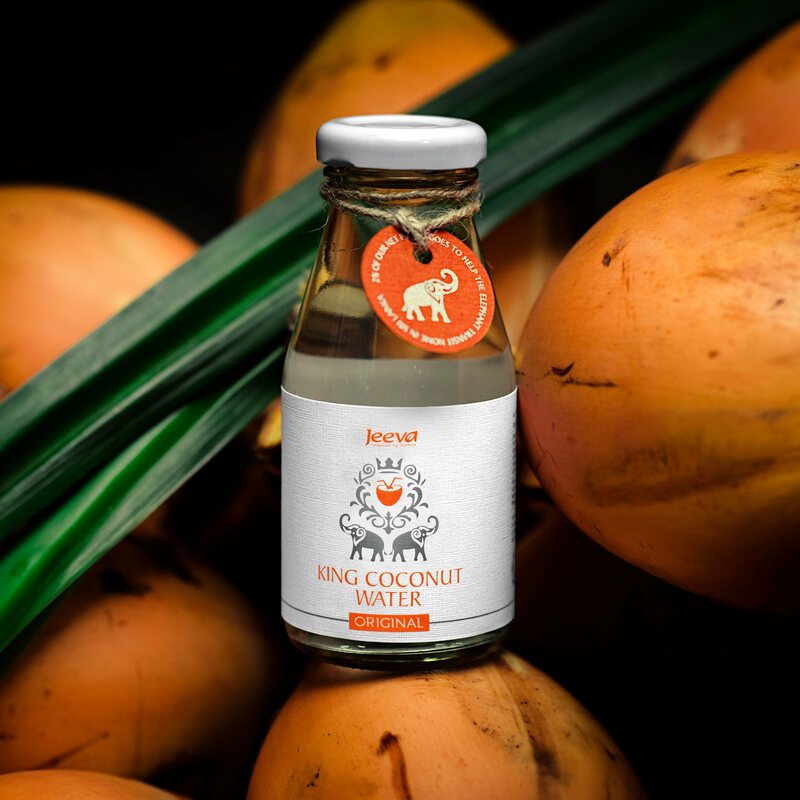 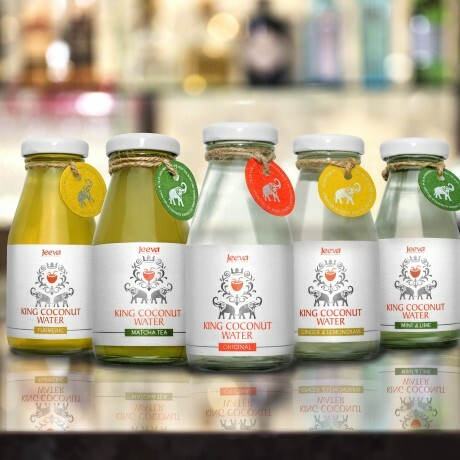 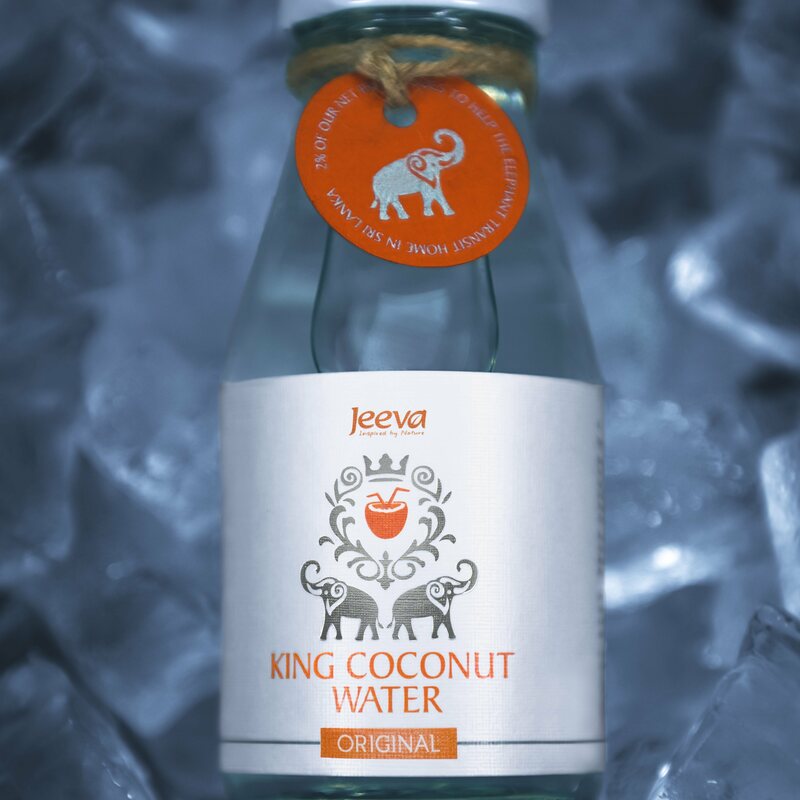 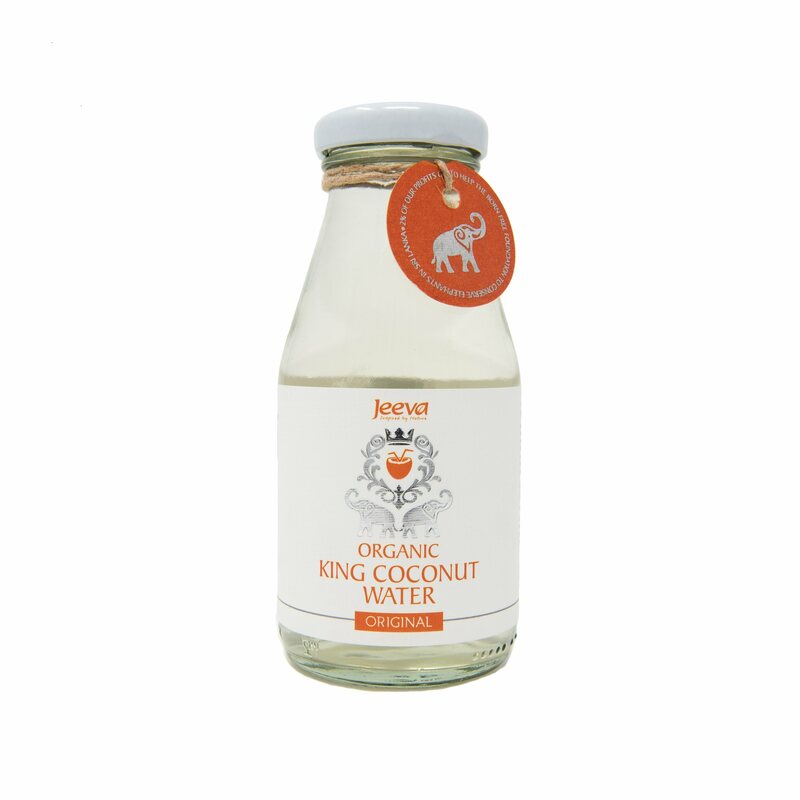 Jeeva's King Coconut Water Original is a delicious, refreshing exotic drink with a slightly sweet taste and delicate natural coconut flavor will leave you feeling revitalized with every heavenly sip. 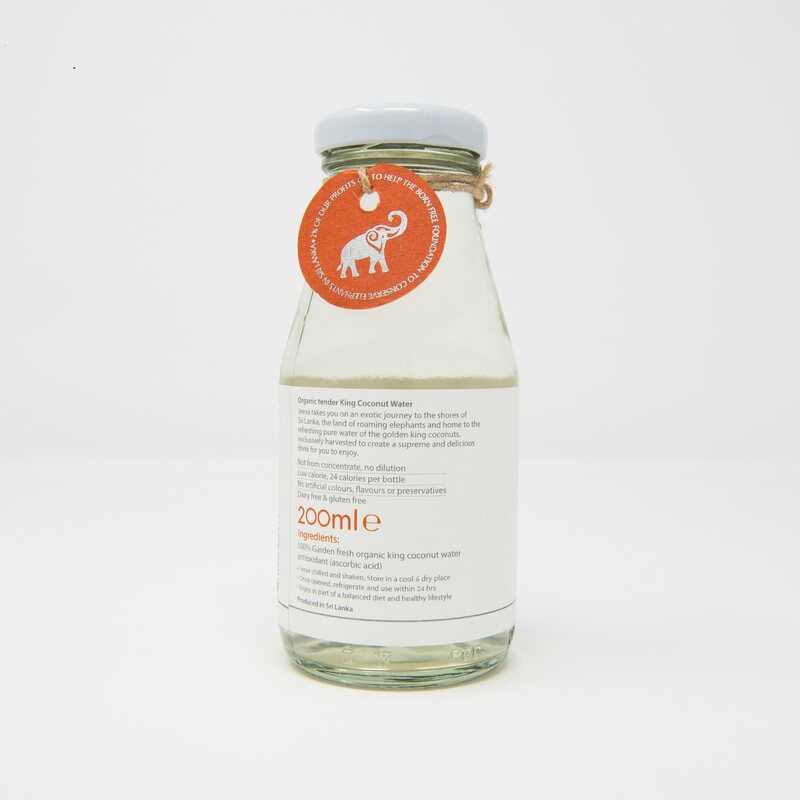 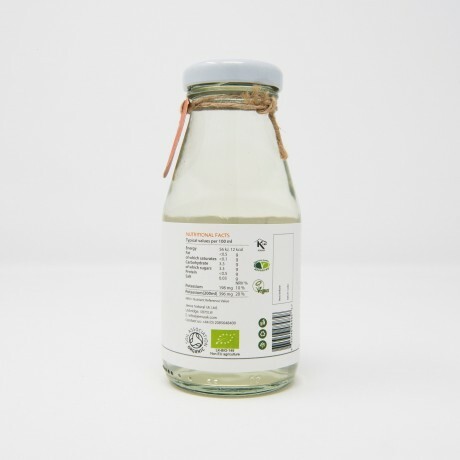 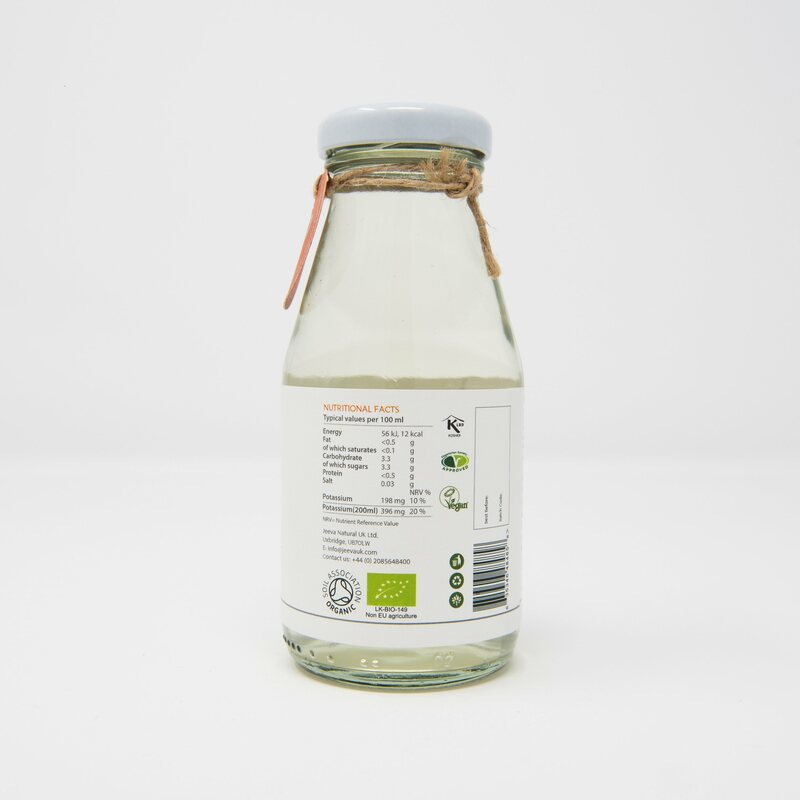 Available to buy in quantities of 12 bottles (200ml or 350ml each). This product is eligible for free Special delivery (tracked). 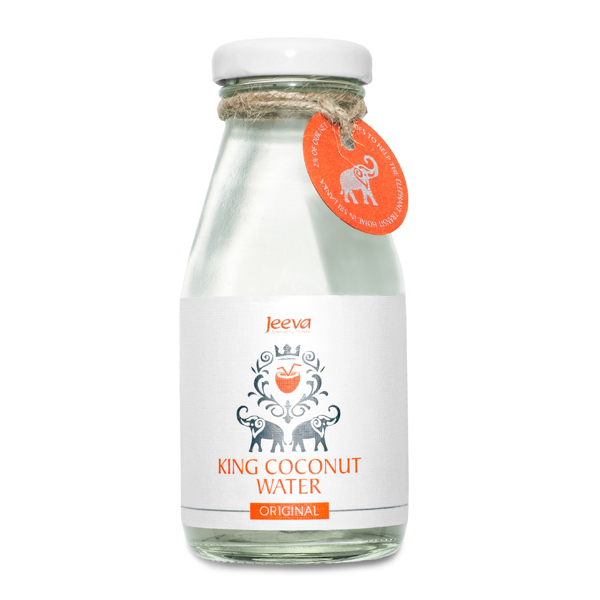 One-of-a-kind range of all-natural products centered on the principles of Ayurveda.